SPR's Chris Maccini reports on Spokane Poet Laureate Mark Anderson's "Poetry at the Podium" initiative. 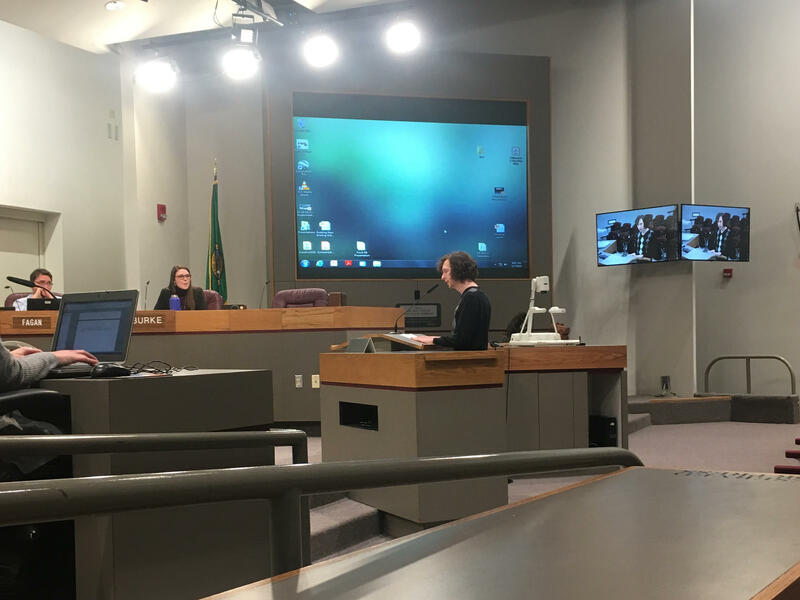 Spokane Poet Laureate Mark Anderson is helping local poets bring their words to the City Council his new "Poetry at the Podium" initiative invites a poet to open each Spokane City Council Meeting in 2019. Interested poets are encouraged to apply at spokanearts.org/poetry-at-the-podium.